Take the weight off and let your mind wander to halcyon summer days with our exceptional Colonial collection. 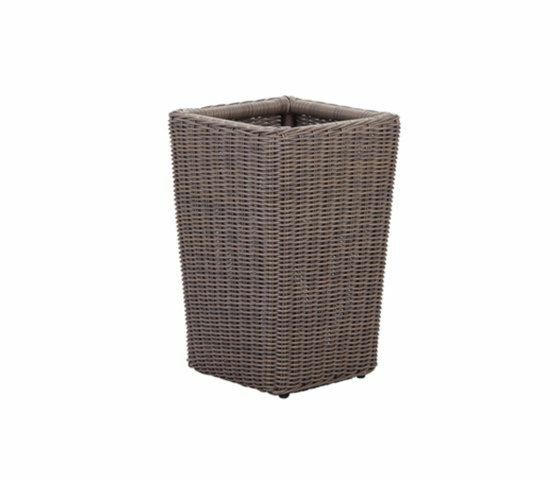 Made of tough, stable materials Colonial can withstand the rigours of modern outdoor living. Colonial makes use of powder coated aluminium frames and Rehau to give you solid, long lasting, resilient furniture.